Have questions about our Independent Living Facility? Check out these questions and answers below! What makes The Cove different from other independent living facilities? Almost every resident living in our independent living facility has said: “We feel like we found a hidden gem”. Do the Independent Villas have a garage? Yes, we offer a full-size, 24′ x 12′ garage with remote control door opener to keep you out of the weather. Do you allow pets at The Cove? We allow pets under 25 lbs with non-refundable a pet deposit. We just ask that you clean up behind them. Do you offer meals or a dining room? The Cove offers excellent meals in our assisted living dining room. We have limited guest seating but with notice, our Villa Neighbors can pick up lunch to go for $7.00 or have our dietary staff deliver to your door for $8.00. Additional seating options are coming soon. Check out this month’s dining calendar! Yes, we have full-size washer and dryer in the garage of your private villa. Is there a fitness center or pool for independent living residents? We have a pool and fitness center available exclusively for our villa neighbors and visiting family. Do you offer guest accommodations? The Cove has three studio styled guest villas. They are available at the rate of $60.00 plus tax per night for the family of current residents of The Cove. They are non-smoking and require a pet deposit. Is there a 2nd person fee? There is no 2nd person fee. Each villa accommodates one or 2 residents for the monthly maintenance fee. What is the size of each villa and are they one or two bedrooms? The villa is approximately 989 square feet under air. Some have a closed in porch area which will add 120 square feet. The garage is 288 square feet, which is a total of 1397. The villa has a den/dining area that has been converted in some cases to a 2nd bedroom. The square footage is the same. Will transportation be offered to shopping and doctor appointments? Absolutely. We have a 14 passenger bus to accommodate residents for shopping, dining and physician visits within 10 miles of The Cove. Are there any special activities offered? Still have questions? Schedule an appointment to meet with a consultant, or fill out a contact form and we will do our best to get back to you as soon as possible! Looking for more information about Assisted Living or Memory Care? 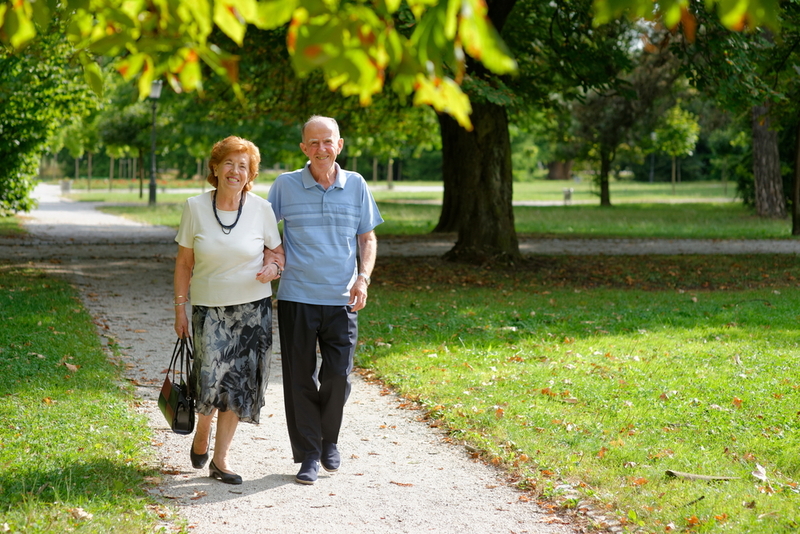 Check out our FAQ on Assisted Living.